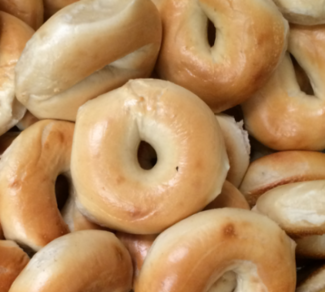 ***UPDATE*** As of April 12, 2019 - Miami will be replacing bagel Fridays with snack carts with more options to be as inclusive as possible. More details to come. We have two carts - one for the Lower Levels (K-2) and one for the Upper Levels (3-5). We start promptly when the first bell rings and wrap it up in no time flat. Get a chance to see your child and help us out at the same time! Upon signing up, you will receive a background form that will need to be returned to the main office. If you already have one on file, just let us know when you receive the email. Thank you for your support and participation! I can sell bagels any Friday morning.